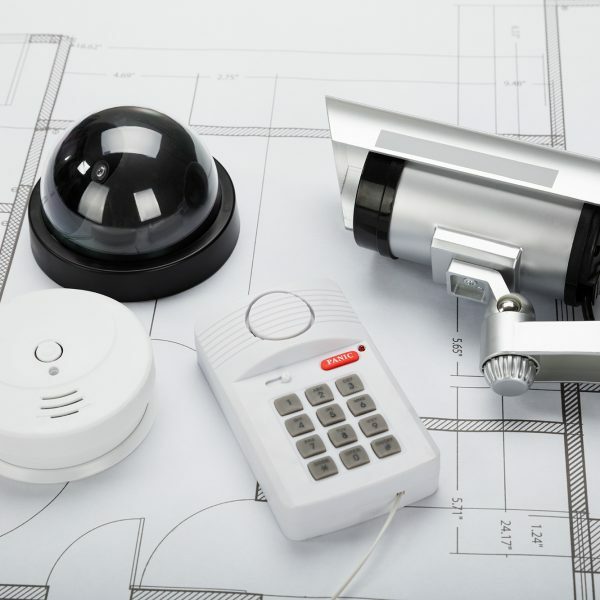 GUK Technical Services is a leading provider of integrated security systems to businesses operating throughout the country. We have developed long standing relationships with many of the leading manufacturers and producers of cutting edge physical security technology, enabling us to provide our clients with the most suitable and effective technical solution. From fully integrated physical protection systems encompassing access control, video surveillance and perimeter alarms systems, to simple standalone IP cameras installations, whatever the requirement we are able to provide the most economically viable solution.